You are going to Watch One Piece Episode 260 English dubbed online free episodes with HQ / high quality. Stream Anime One Piece Episode 260 Online English dub Duel on the Roof! Franky vs Nero! Franky’s fight with Nero continues. Nero discovers that Franky’s weak spot is his back, so Franky lies down flat so he can’t get to it. Nero demands that he fight seriously, so Franky gets up to perform his “Centaur” form. 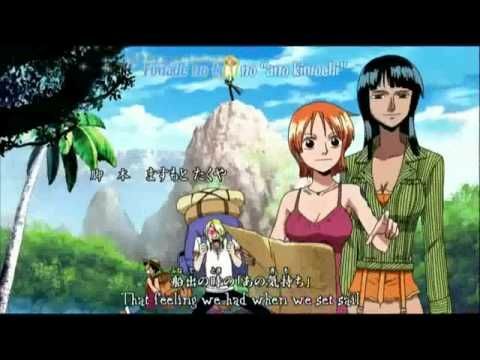 Sogeking talks with Robin and tells her that the crew knows about her reasons for leaving. Those on the Rocket Man encounter the discarded cars and Zoro slices them so they can pass.